New faces are joining the platform's team. 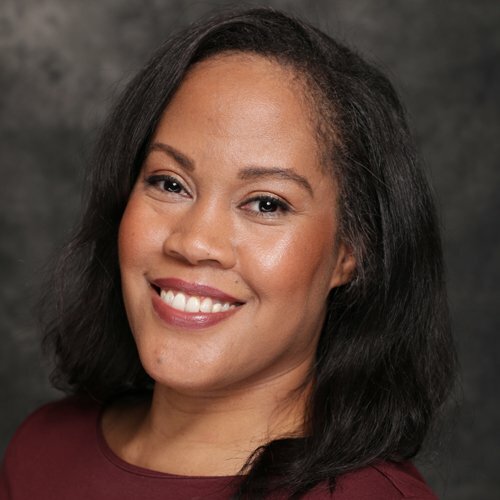 Streaming platform Twitch has just brought on a swath of new hires with the announcement of its first Head of Diversity and Inclusion employee. The new employees being brought on board are as follows: Michelle Weaver is joining as Chief Financial Officer, Sudarshana Rangachary as Chief Human Resources Officer, and Katrina Jones as Twitch’s first Head of Diversity and Inclusion. Rangachary is beginning at the San Francisco Twitch headquarters on September 17, while Weaver and Jones are coming to the company on October 1. Previously, Rangachary spent 20 years in human resources, most recently at Gap, Inc. Jones had held a position similar to that she's now assuming at Twitch at Vimeo in the past. Further, Weaver has 25 years of experience as a finance and operations executive at companies like Electronic Arts, Gap, Inc. and Axiom. Twitch is clearly looking to make sure it's on the straight and narrow when it comes to its diversity initiatives, much like several other companies are working on at this time. We're looking forward to seeing what these new hires are able to accomplish!